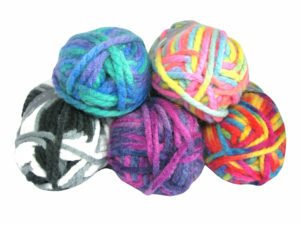 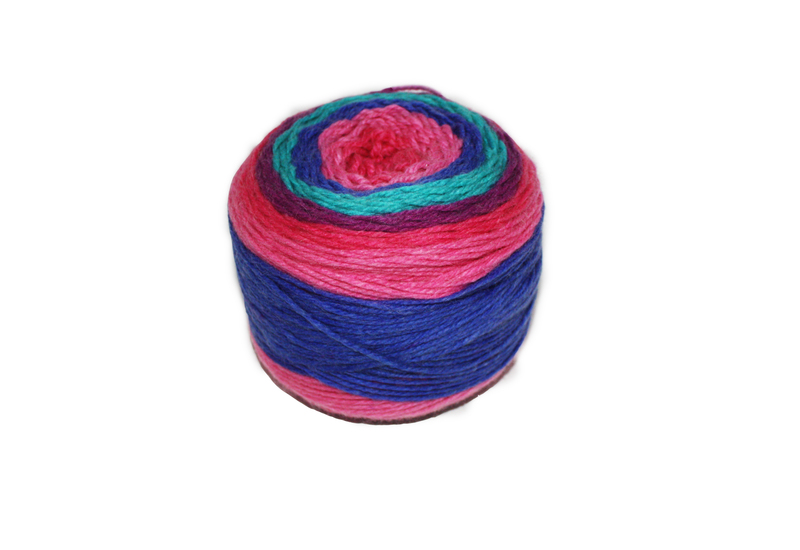 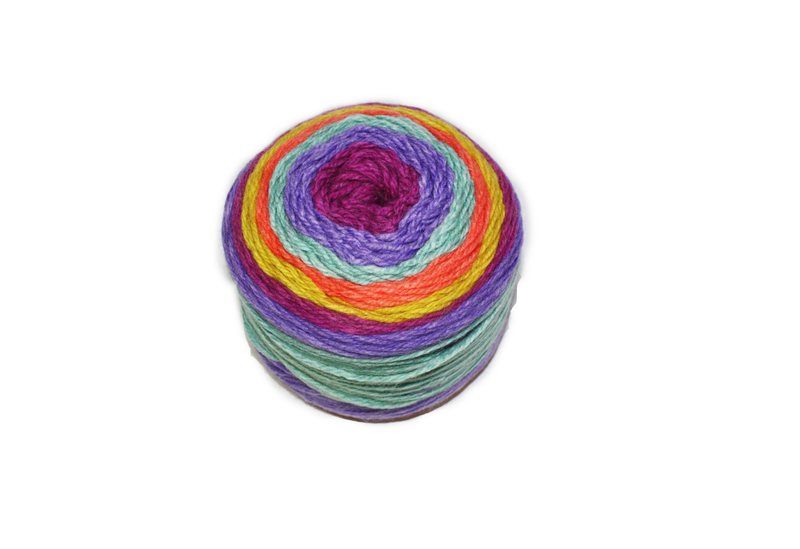 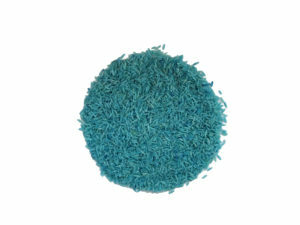 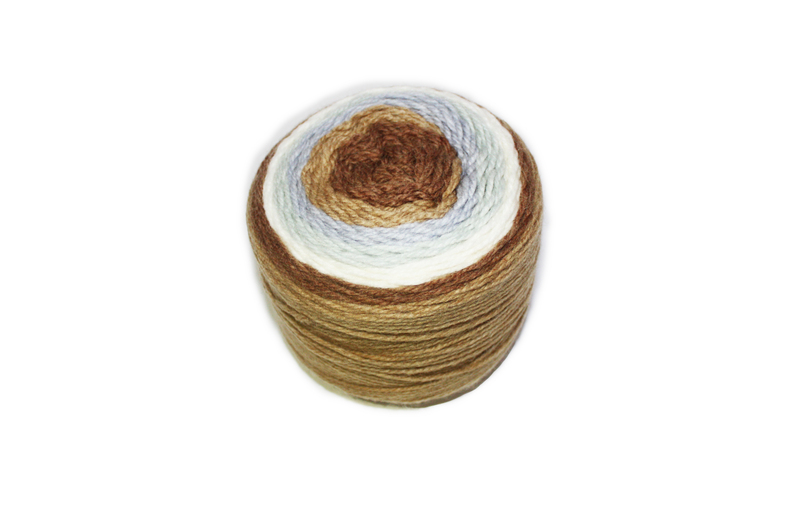 Colourdrama wool 200g cakes are balls of distance dyed yarn featuring a variety of colours. 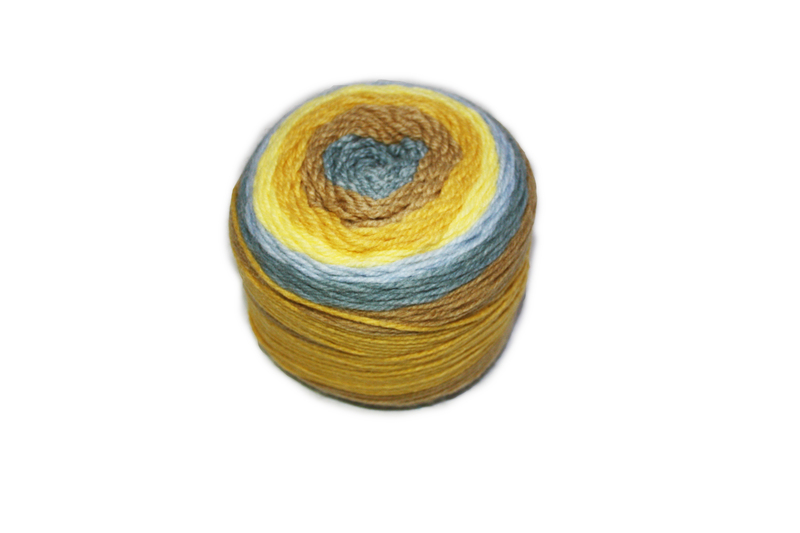 The yarn is machine washable at 40º, can be tumble dried, ironed and also dry cleaned. 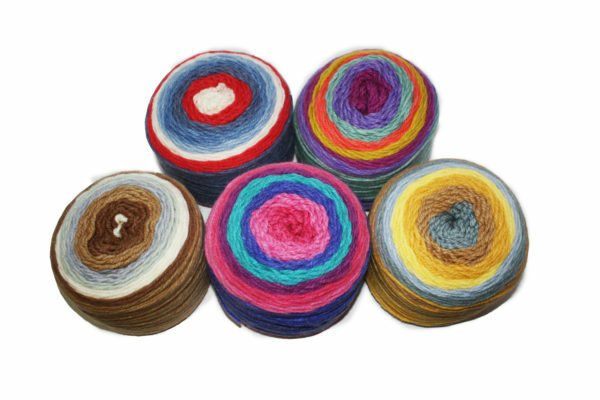 Perfect for a knitting enthusiast or a young knitter wanting to knit a scarf, hat, or any piece of their choice as no yarn switching is involved! 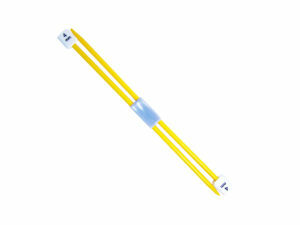 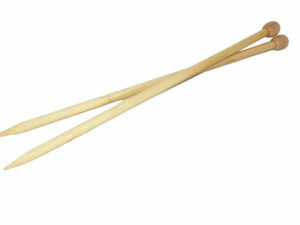 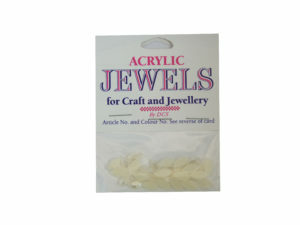 5mm knitting needles are required which you can find here. 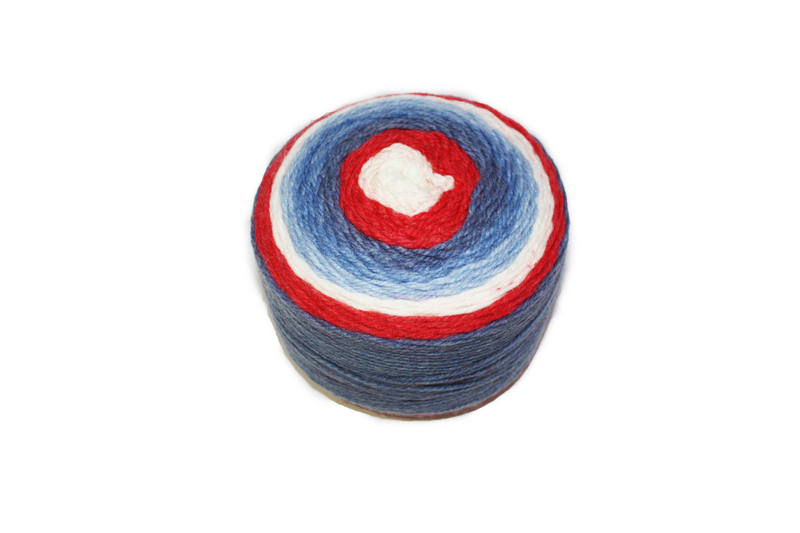 80% acrylic and 20% wool. 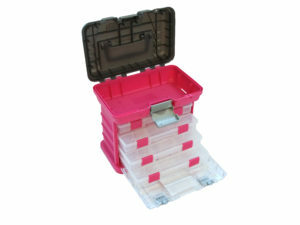 Great for knitting scarves and hats!